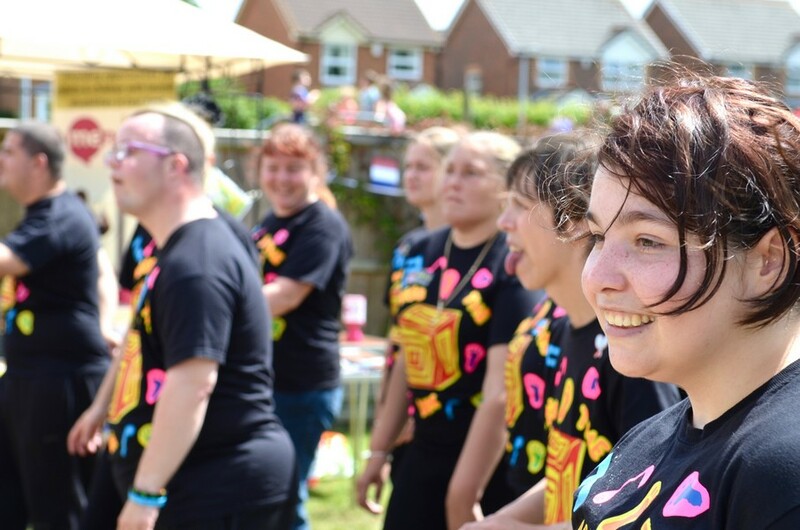 Claire Barnes, who attends our Swale Resource Centre, was inspired by the fitness sessions to take on a greater challenge and signed up for the 5K Pretty Muddy obstacle course in Maidstone this month. 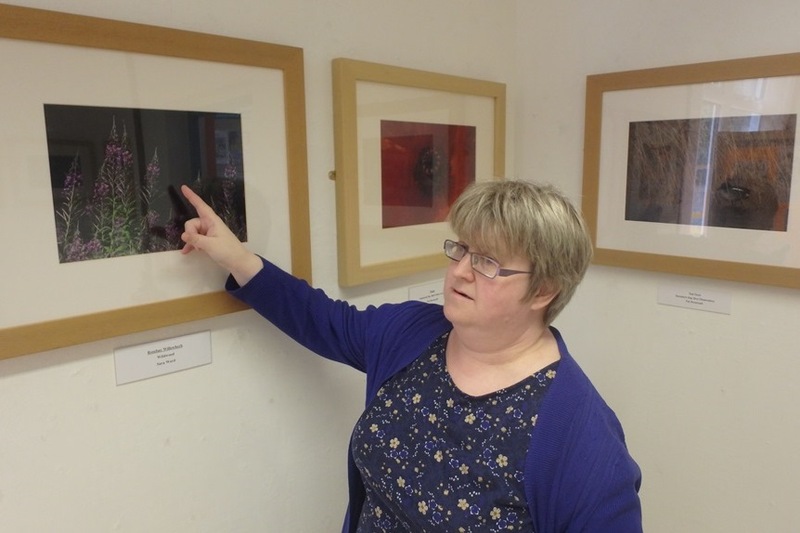 During the month of June, our photography group showcased some of their best work in an exhibition titled Wildlife and Abstract at Beach House Gallery in Herne Bay. 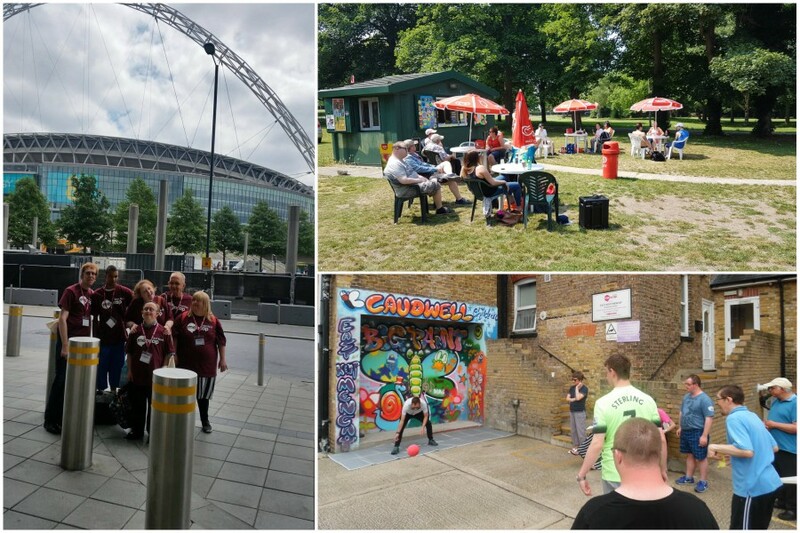 The group invited friends and supporters to an open day where they talked about their experiences. 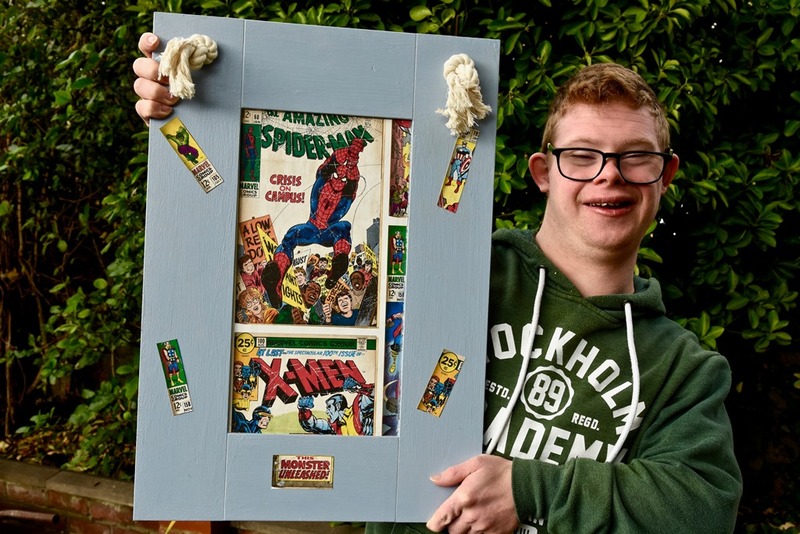 We sell the various items members make to raise funds for our services. These can be bought at our Margate and Ramsgate resource centres, as well as at the events we hold throughout the year. 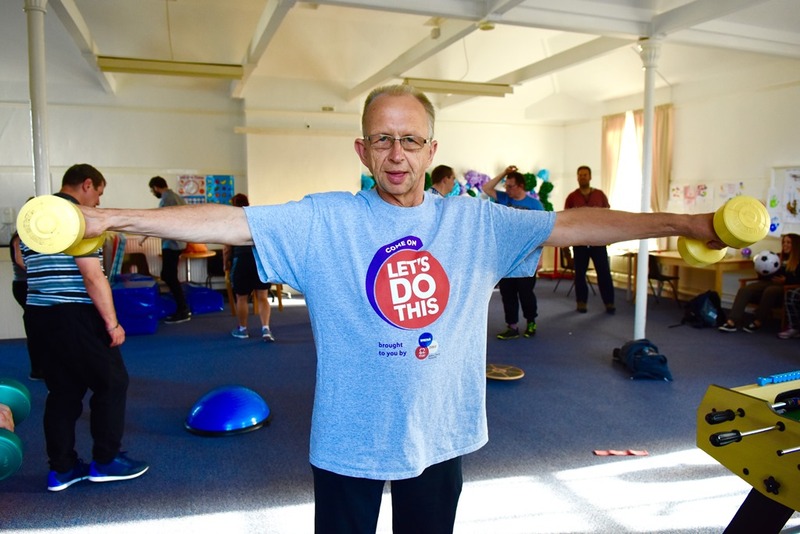 With the support of Kent Community Foundation, Comic Relief and Kent County Council, we have been able to extend our healthy living project until August this year. 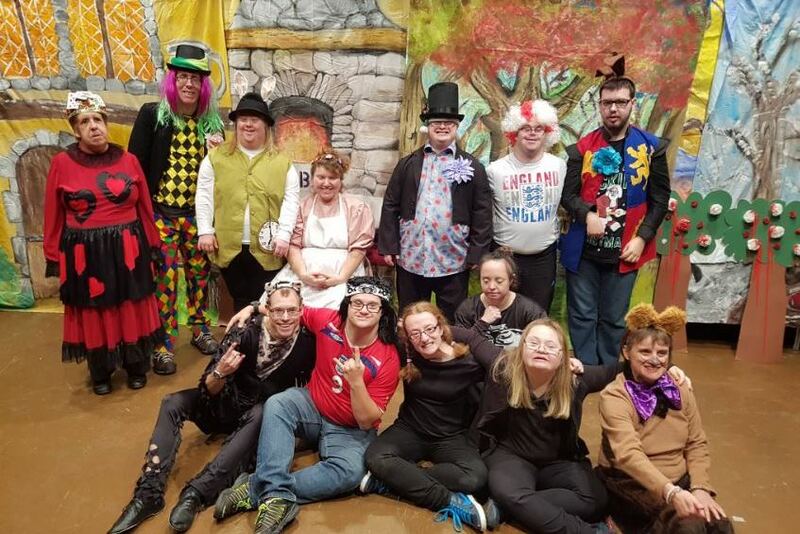 In December, our drama group performed their own rendition of Alice in Wonderland to more than 150 members of the public and raised over £400. 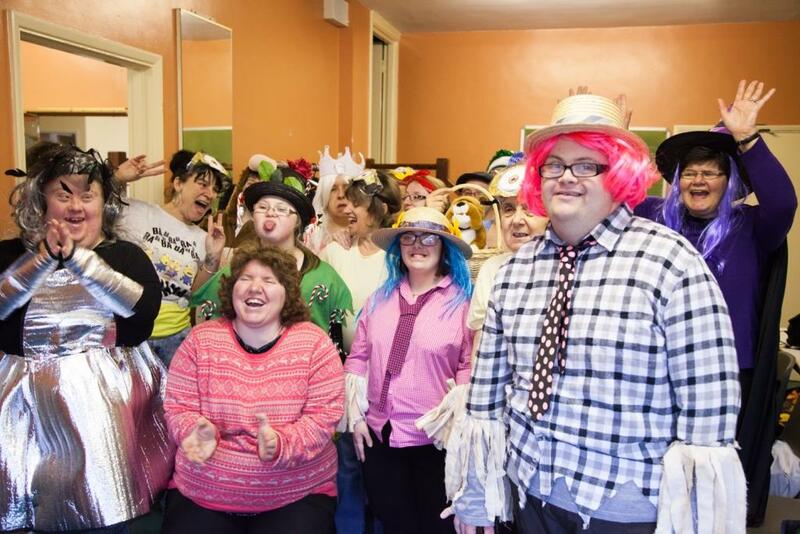 After last year’s successes, we are pleased to announce that our Thanet and Swale drama groups will be performing pantomimes again this Christmas. 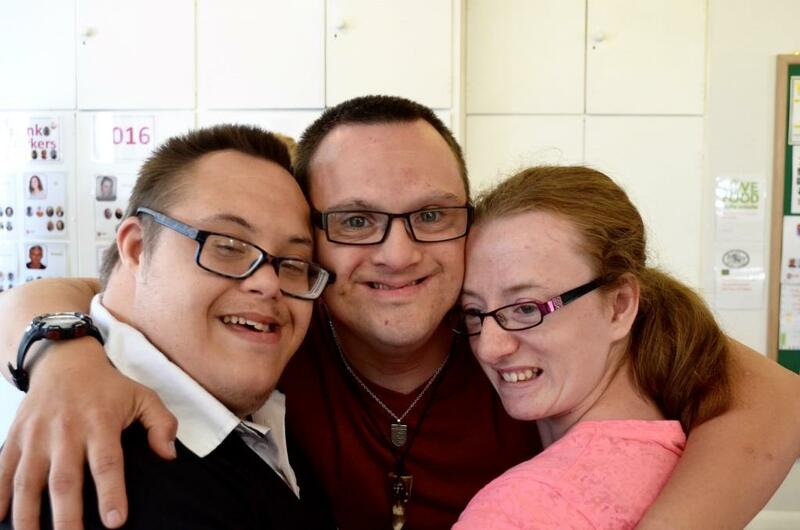 To celebrate Learning Disability Week 2016, we organised a Fun Day at our Ramsgate resource centre. 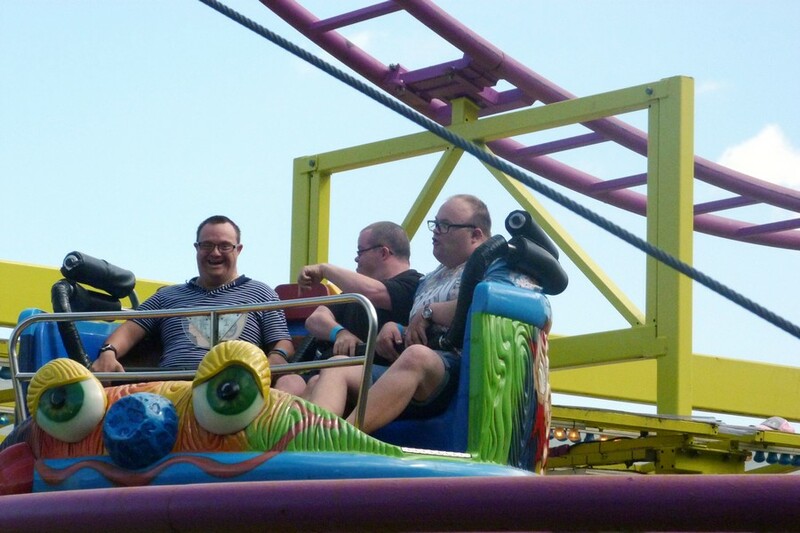 The Mayor of Ramsgate, Cllr Trevor Shonk, joined in the celebrations. 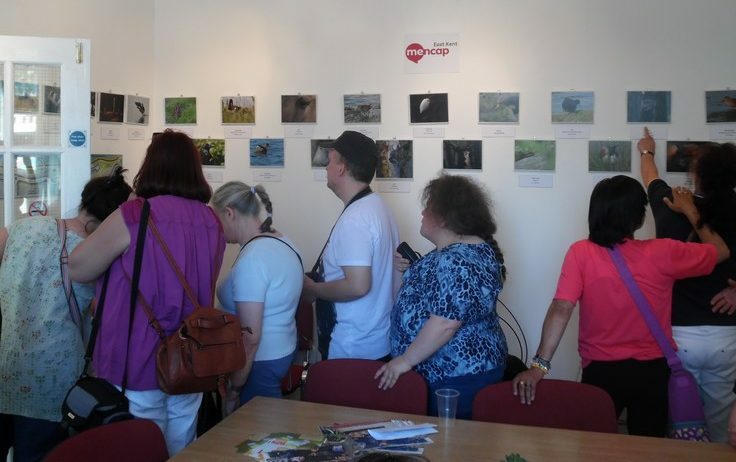 Our photography group recently exhibited their work at Birchington Library. Travels with my Camera featured photographs taken at a number of local nature reserves, including Pegwell Bay.